Faridabad city was established by Sheikh Farid (Baba Farid), a Sufi saint and treasurer of Jahangir with the object of protecting the highway (Sher Shaw Suri Marg or NH-2) which passed through the town. Faridabad District came into existence on 15th August, 1979 as the 12th district of the state. 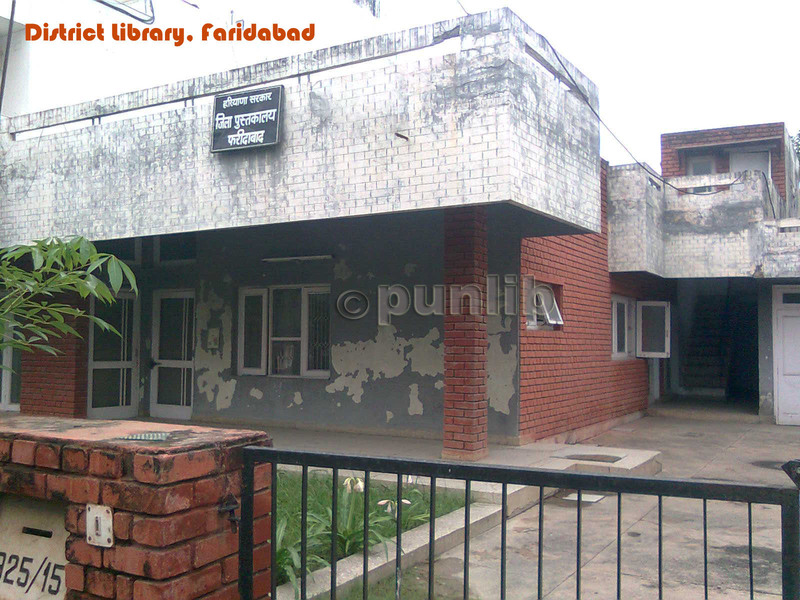 District Library Faridabad was established on January 1986. 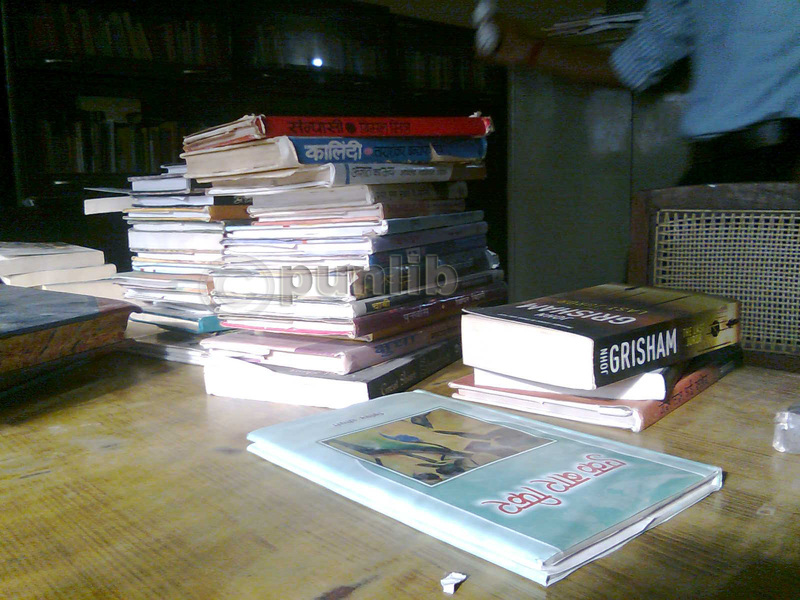 The library performs its operations from a single storey rented building in sector 15. 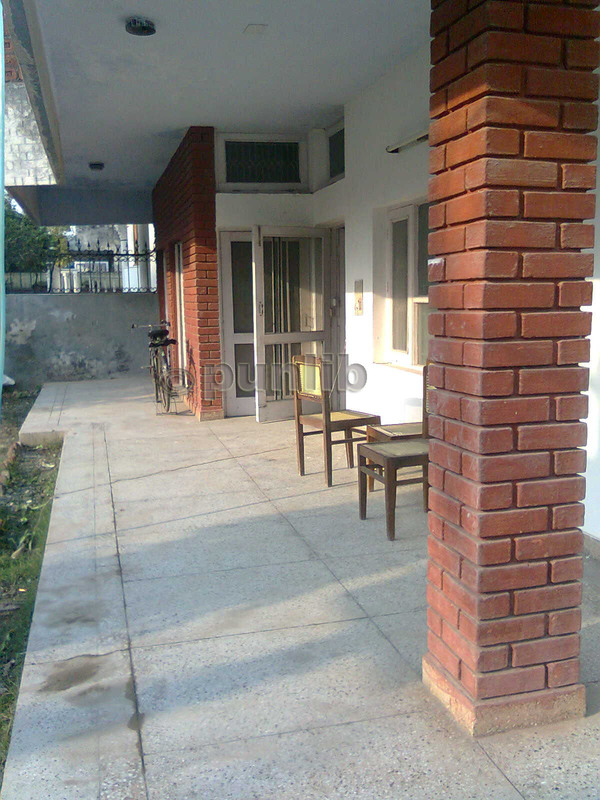 The Building is spacious with lawns in the front and back. 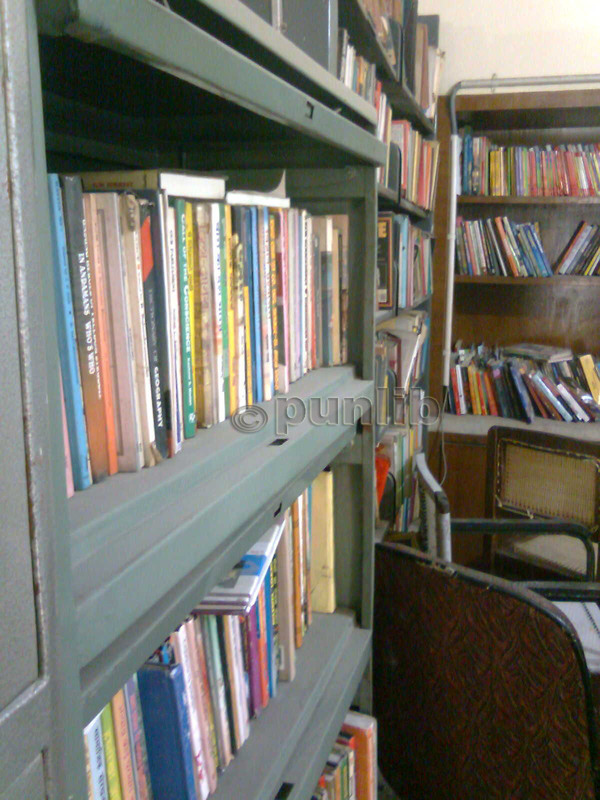 The library is located on the left side of NH 2 when going from Delhi to Mathura. Take a left turn from Ajronda Chowk and its 20-30 minutes walk. 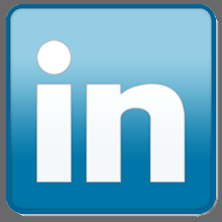 It is on other side of the Sector 15 market in the residential area. 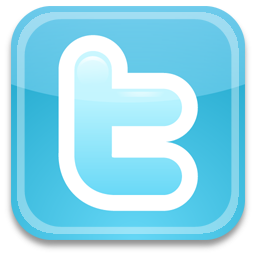 Like most parts of the satellite city of Faridabad its a well planned area and many VIP residences are nearby i.e. DC office, DC residence etc. The library has 3 computers but the automation process is still in the initial stages.